Since ages, natural stones have been a part and parcel of almost all construction types. These days, people are giving more importance to the improvement of their living standards, including domestic and commercial look enhancements. Consequently, the use of natural stones, especially marble has become a common phenomenon. 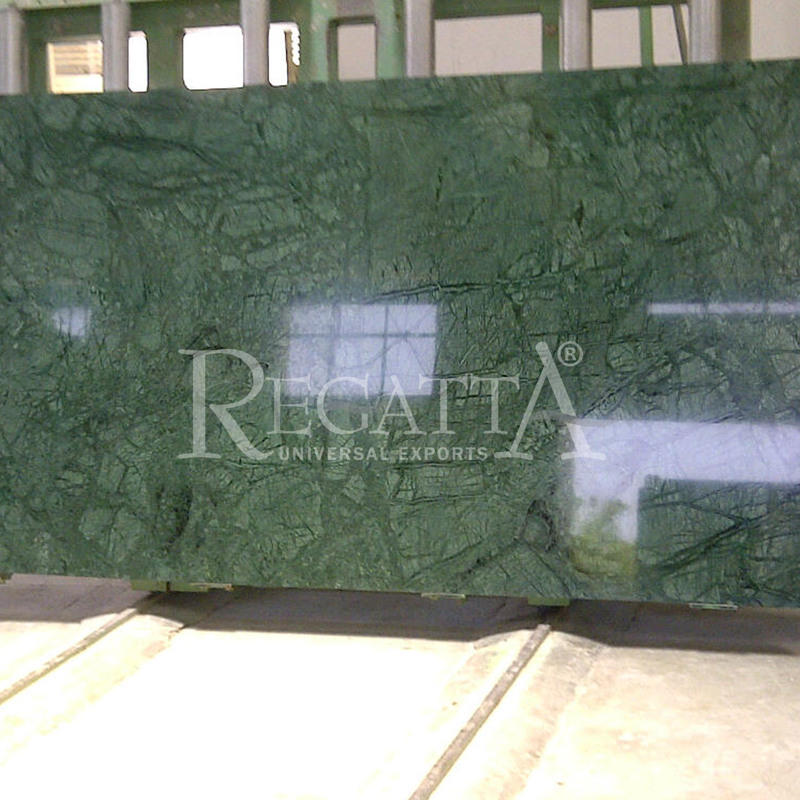 Interestingly, green marble in different colors and designs is a synonym of the royal appearance. It is the latest interior design trend and it comes in an assortment of ravishing hues. Being rich and refined, this stone makes you feel fresh and contemporary. Indeed, it is a luxurious stone that you can easily incorporate into your home. But you need a green marble supplier first. India is a major producer and global green marble supplier of a wide variety of marble. Processed from marble factories in India, Indian green marble is in high demand. Global marble importers can order their choice marble slabs in various sizes and thickness with an internationally reputed green marble supplier. Here, Regatta Universal Exports makes a big difference with the delivery of quality marble products in all corners of the world. Let’s see why different marbles in green hue are the new tendency for having hottest interior looks. 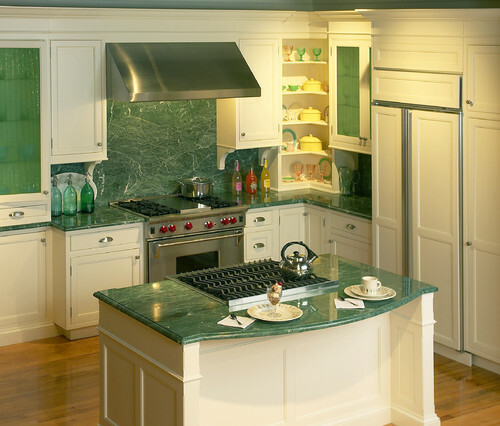 Why is green marble stone a good choice? With a professional green marble supplier, you can expect all these marble products delivered at your doorstep. Interior applications to enhance the value of the property: Fireplace construction; building columns in large rooms and halls; polished marble columns for royal appearance, and marble tiles to cover floors of large rooms. Exterior applications to garner outdoor space: Marble columns to support exteriors of a building and marble slabs to construct designer walkways, wall dividers, and outdoor furniture. Miscellaneous applications for home construction and renovation: Marble tiles for kitchen countertops and vanity tops; marble slabs for making table, benches, and stools; fireplace surrounds, room dividers and mantle pieces, and engraving beautiful religious figures. When you get in touch with a manufacturer and green marble supplier in India, you are supposed to get your choice products with the following edge profiles: Chamfer, double bullnose, double chamfer, double full bullnose, half bullnose chamfer, single bullnose, and single Ogee–A. With eye-pleasing looks and factor of durability, this stone emerges as a popular material for exterior and interior designing. What do you get from your green marble supplier? Regatta Universal Exports is an expert green marble supplier and it offers you a variety of marble products for creating high-quality kitchen countertops and vanity countertops at a competitive price across the world.